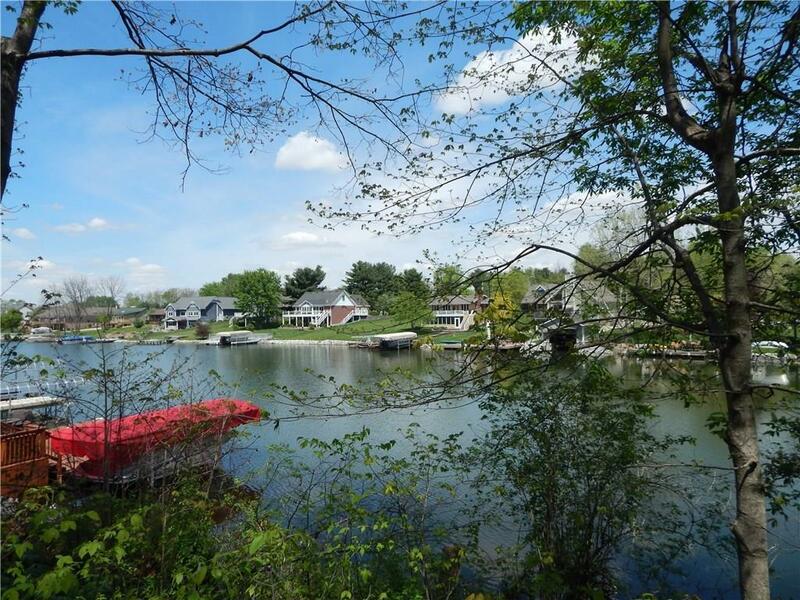 Desirable waterfront lot awaits you at Heritage Lake! Surrounding lake community and its many advantages including a 320 acre private lake community; parks, boating, fishing, swimming, & more! Build your dream lake house overlooking the peaceful water. Lot offers privacy with mature trees and excellent location off of Heritage Drive.